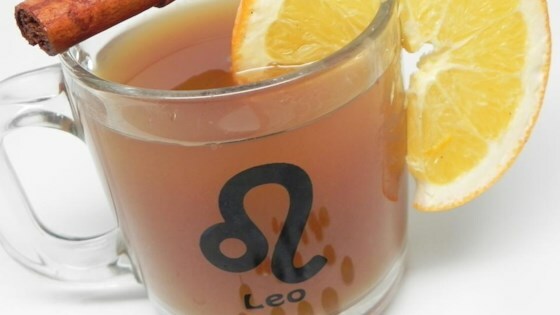 "This is a fragrant hot beverage tailor-made for the holidays. The scent of cloves and cinnamon will perfume your home." In a large saucepan, bring 2 cups of water to a boil. Remove from heat, then stir in ground cinnamon, ground ginger, allspice, and ground cloves. Allow mixture to steep for 10 minutes. Prepare frozen orange juice concentrate according to the directions on the can. Dissolve 1 cup of sugar in 1 cup of water, and stir into spice mixture. Mix in orange juice, lemon juice, and 5 cups water. Heat through. Serve with a garnish of orange zest.